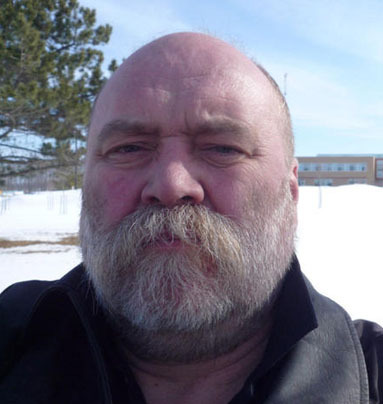 Peter Ferguson has filed an action against his Grey County council regarding recitation of the Lord's Prayer. 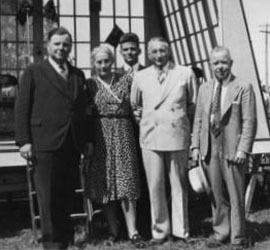 Yeasty and unsafe Grey County politicians of the mid 20th century — L to r : Farquhar Oliver, Agnes Macphail, Elgin McCutcheon, M. Duvan & T.S. Cooper. It may well be that most of Mr. Ferguson’s neighbours are still happy enough to have their county council start its meetings with a bow to the Christian Lord’s Prayer. Yet those familiar with the modern history of the region will not be surprised to hear that the practice is being challenged in this particular part of the rural Ontario landscape. 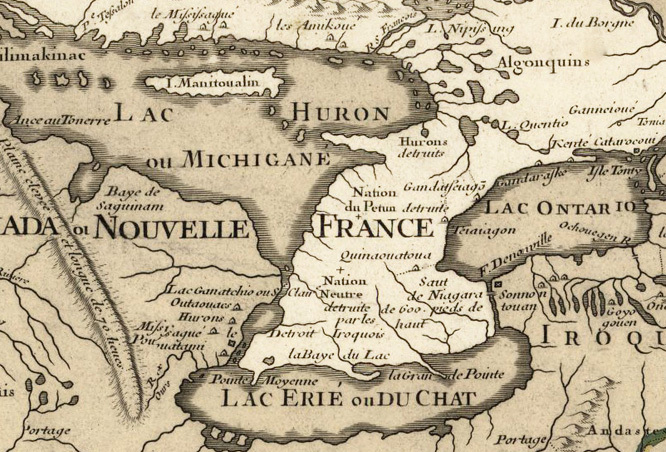 Even this early and inaccurate map of “Canada ou Nouvelle France” gives a clear enough picture of the “Peninsula” later known as Southwestern Ontario, bounded by the lower Great Lakes. Assorted yeasty and unsafe personalities have been dotting the landscape ever since. The family of the later Canadian Renegade in Power, Prime Minister John George Diefenbaker, moved to what is now Saskatchewan when he was eight years old, in the early 20th century. But Dief was born in Southwestern Ontario — in Grey County in fact, near the Bruce County border. Agnes Macphail was five years older than John Diefenbaker. 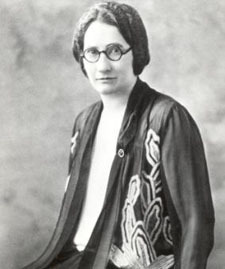 Her family remained in her Grey County, Ontario birthplace. Ms. Macphail “was the only woman elected to Canada’s Parliament in 1921, the first federal election in which women had the vote.” She sat in the federal Parliament until 1940 for the ridings of Grey Southeast and then Grey Bruce — starting as a Progressive and ending as a member of the old CCF predecessor of today’s New Democratic Party. Another legendary Grey County politician, Farquhar Oliver, was more than eight years younger than John Diefenbaker. He kept his county roots all his life, even though he finally became a figure of much broader importance in Ontario provincial politics. He is sometimes said to be the last great exponent of the silver-tongued North American tradition of agrarian democratic political oratory, north of the Great Lakes. 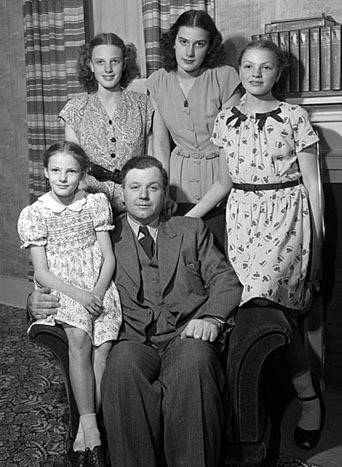 Farquhar Oliver and his family at their home in Durham, Grey County, May 1947. Gilbert A. Milne. Farquhar Oliver was elected to the Legislative Assembly of Ontario for the riding of Grey South in 1926, at the tender age of 22. 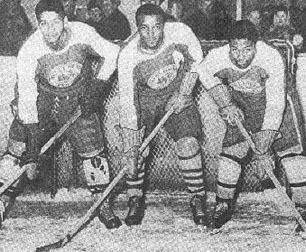 He was subsequently re-elected for the same riding continuously until his retirement in 1967. From 1926 to 1941 he sat for Grey South as a member of the United Farmers of Ontario. Then he joined the Liberal cabinet of Mitch Hepburn. He also served in the subsequent Liberal cabinet of Harry Nixon. And then he served as leader of the Ontario Liberals in opposition from 1945 to 1950, and again from 1954 to 1958. 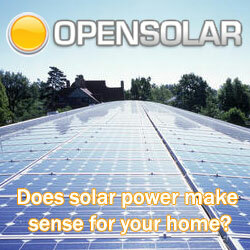 Rural Ontario, it is often said nowadays, is congenitally conservative and Conservative. Yet from John A. Macdonald’s mid 19th century down to not too long ago at all the peninsular countryside of Southwestern Ontario was a Liberal “Grit” stronghold. 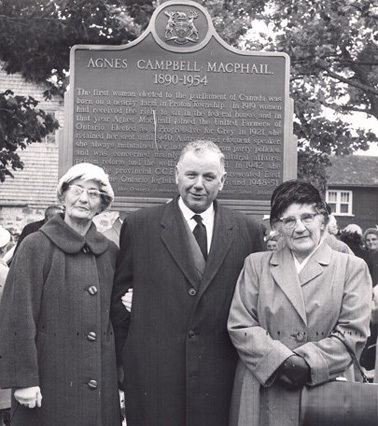 L to R: Gertha Reany, Farquhar Oliver, and Lilly Bailey unveiling historical plaque for Agnes Macphail in Hopeville, Grey County, 1960. It is no doubt a little far fetched to imagine that the golden age of agrarian democracy in both Grey County and Southwestern Ontario at large may someday rise again in the southern rural countryside of Canada’s most populous province. But this must be a prospect that both Dalton McGuinty and Andrea Horwath would welcome. And it is what the current Grey County architect Peter Ferguson’s Charter of Rights challenge, against the practice of reciting the Lord’s Prayer at the opening of municipal council meetings, has finally brought into my mind. 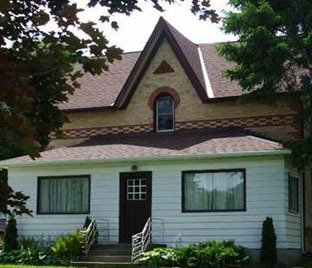 Former home of past Ontario Liberal Party leader Farquhar Oliver in Priceville — on sale online for $199,900.